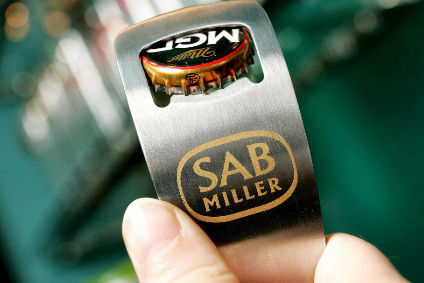 SABMiller will release its first-quarter trading update on Thursday (21 July). Here, just-drinks looks back at the beer producer's activities in the three months to the end of June. The quarter started with South Africa's competition commission knocking back the deadline for the conclusion of its investigation of Anheuser-Busch InBev's takeover of SAB. Just over a week later, AB InBev agreed terms with the South African Government related to the acquisition, although another delay was reported on 6 May. Towards the end of the month, the country's Competition Commission said SAB would have to offload its 27% stake in Distell to allow the sale to proceed. Formal approval was announced by the Competition Tribunal at the end of June. Back to mid-April, and the European Commission set a "provisional deadline" of 24 May for its review of the transaction. On the day of the deadline, the commission gave AB InBev's US$107bn move the green light. Another regulatory hurdle was cleared in May, with Australia's Competition & Consumer Commission okaying the purchase, while Canada gave its blessing in early-June. 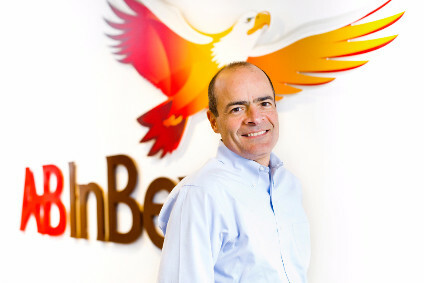 Authorities in China and the US are yet to rule on the acquisition, which AB InBev expects to complete before the end of this year. Having confirmed receipt of an offer from Asahi to buy SAB's Grolsch, Meantime and Peroni Nastro Azzuro brands, AB InBev formally accepted the US$2.87bn bid in mid-April. The divestment is conditional on the successful completion of the SAB buy by AB InBev. Then, towards the end of April, AB InBev readied another SAB offload with the brewer's total Central and Eastern Europe presence put on the block. SAB's Hungarian, Romanian, Czech, Slovakian and Polish footprint is up for sale, with private equity groups best-placed to snap them up, according to one analyst. That said, Japan's Asahi was linked to a move in speculation last month. 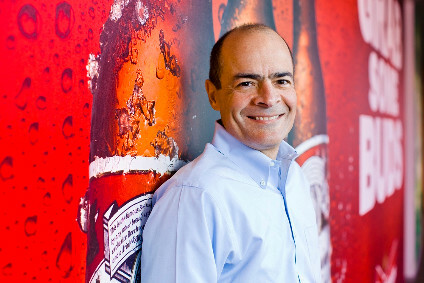 The final ABISAB activity in the quarter saw AB InBev draw up the split of SAB's South American operations with its AmBev unit in the region. Early May saw SAB line up a raft of concessions in South Africa ahead of the planned merger of its African soft drinks operations to create Coca-Cola Beverages Africa. One of the concessions sees the company offload 20% of its Appletiser South Africa business to "appropriate black shareholders". The deal did the trick, with Coca-Cola Beverages Africa kicking off operations earlier this month. Following the release of full-year results, SAB's CEO, Alan Clark, warned in mid-May that there will be an "ongoing risk to currency, particularly in Africa". He also flagged that recent fluctuations have hit some of the company's biggest markets. As the end of the quarter approached, SAB's Annual Report disclosed the purchase price of UK-based Meantime Brewery. Finally, the UK's decision late last month to leave the European Union prompted a massive hit on the UK Pound versus the dollar. What does Brexit mean for AB InBev's takeover of SAB?